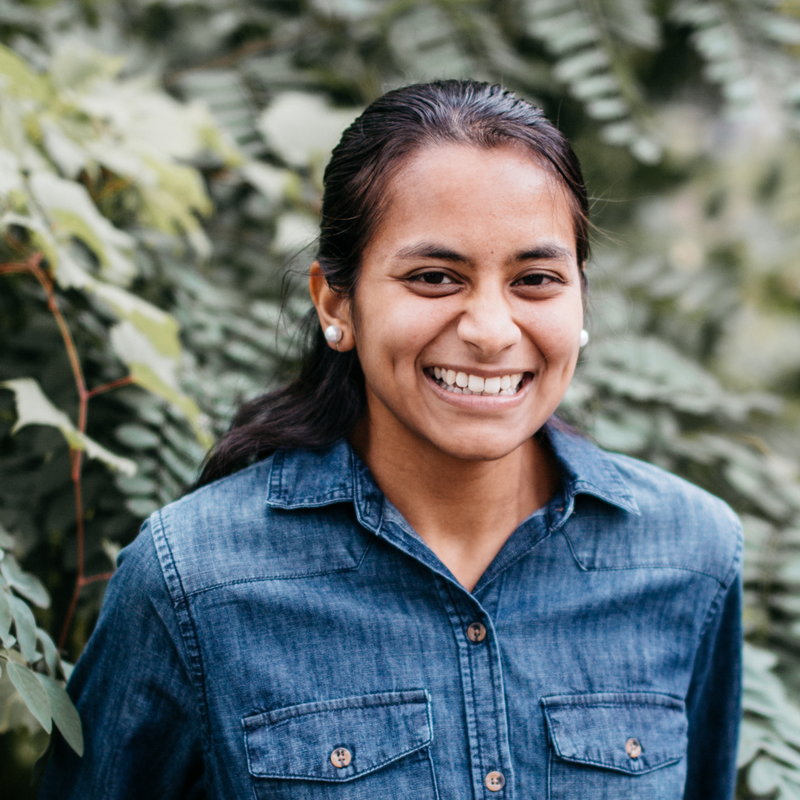 Shreya Narayan is a senior at East Ridge High School in Woodbury, Minnesota. Shreya won 1st place for the Thursday Musical competition in 2016, first place for the Schubert Club competition in 2017 (after winning second place in 2016), and first place in the Laudie Porter Memorial Flute Competition in various years, most recently in 2016. Shreya has been a member of the Symphony Orchestra of the Minnesota Youth Symphonies for the past 4 years. She has been invited to play at the Minneapolis Women’s Club, the Friendship Village in Bloomington, the Minnesota State Fair, and TPT for the program Geetmala. She has been accepted as a member of the National Youth Orchestra 2 (NYO2) for July 2017 and will have the opportunity to play in Carnegie Hall. Shreya has been playing the flute for the past 12 years and her private teacher is Nancy Maloney. Violinist Rolf Haas is 'fearless' (Minneapolis Star Tribune). As a musician who is not ashamed to take risks, Rolf combines virtuosity and an expansive sound palette playing impactful performances to audiences all across the globe. A Minneapolis native, He has won numerous prizes at competitions in the USA, including prizes in MTNA, ASTA, etc., and has been featured in concerts at festivals such as Meadowmount (NY), The International Summer String Academy (Czech Republic), The Sommer-Akademie at the Mozarteum, (Salzburg, Austria), and many others. His primary studies took place with Professor Yair Kless in Graz, Austria (Postgraduate 2010-2013) and with Professor Sally O'Reilly at the University of Minnesota (Bachelor’s Degree in Violin Performance received 2010). He has played concerts all over the world in various capacities, notable past performances are soloist with the St.Paul Chamber Orchestra, Featured Soloist for the Georgian Ballet playing Stravinsky Duo Concertante, and a European tour as soloist playing the Violin Concerto by Alban Berg. Recently, Rolf organized and performed recitals in Berlin (Germany), Krakow (Poland), Chicago (USA), Ibiza (Spain) as well as making his London Debut with Pianist Miki Aoki. He has worked with and performed works by World Renowned Composer Kaija Saariaho in Santa Fe, New Mexico. Rolf's mother is an artist, and Rolf has frequently been involved in performances with visual artists, helping to show a unity between the disciplines. Mr. Haas plays on his grandfather's Gagliano and the world premier of the Violin Concerto by Alban Berg was played by his grandfather's teacher Louis Krasner on this instrument. He currently plays regularly as part of the St. Paul Chamber Orchestra. Libby Laufers is a diverse musician having received her Bachelors of Music degree from the University of Minnesota and her Masters of Music from University of Missouri-Kansas City. She has been involved on the boards of several musical organizations in the Twin Cities, including the Upper Midwest Flute Association and the Suzuki Association of Minnesota as well as serving as a judge for Thursday Musical. Currently, Libby teaches flute, piano and organ from her home in Minnetonka and is the organist at Our Savior Lutheran in Excelsior. She and her husband, Jason Hernandez (also a Thursday Musical performer) recently welcomed their first child in December. Active as both pianist and pipe organist, Carolyn Diamond performs regularly on concert series in the metro areas of Minnesota and New York. As a recitalist, she has been praised for her buoyant style and interpretive vigor. Selections from her CD of piano music, Scandinavian Suite, have been played on Minnesota Public Radio/American Public Media. She is active as a performing member of the American Guild of Organists (has served the on the Executive Board of the TCAGO), Friday Club, and is an Artist Member of Thursday Musical. She has worked with the American Symphony Orchestra and was a performer with the National Arts Club. She received her B.A. degree (with highest distinction) from the University of Minnesota where she studied piano with Bernard Weiser and organ with Heinrich Fleischer. Postgraduate work includes keyboard studies with Howard Don Small, Dean Billmeyer at the University of Minnesota, Kent Tritle of the Juilliard School, and Igor Resnianski of Westchester University. A winner of the Young Artist Competition, she was also a recipient of the Dimitri Metropolous Scholarship. Diamond has been a frequent performer at the TCU/Van Cliburn Piano Institute in Texas where she was a winner of the 2003 Piano Concerto Competition, performing with the Fort Worth Symphony Orchestra. Ann Mishler operates a private piano studio in Maple Grove, where she teaches students of all ages and levels. She received her M.M. from the University of WI Madison and her B.M. from Lawrence University Conservatory of Music in Appleton, WI. She is nationally certified through Music Teachers National Association. 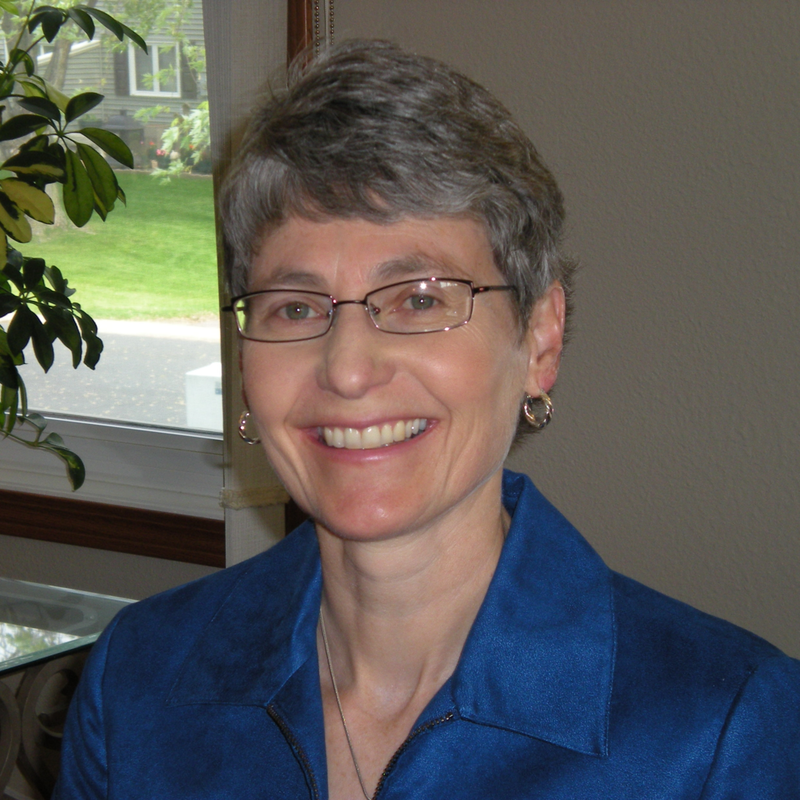 Additionally, she is a member of Minnesota Music Teachers Association, having served for two years as Convention Co-chair, is currently on the Piano Exam Development Committee and is a frequent judge throughout the Twin Cities. Since moving to Minnesota in 2010, she has been delighted to be part of a piano duo with her former student, Monica Allen. Monica K. Allen, NCTM, teaches at MKA Music Studio in her Eagan home, and is the pianist at All Saints Lutheran Church in Eagan. Ms. Allen received her Master of Music degree in Piano Performance and Pedagogy from Southern Methodist University in Dallas, Texas and her Bachelor of Arts degree in Music from the University of Wisconsin- Eau Claire. She holds memberships in Music Teachers National Association and its state and local affiliates, and the Association of Professional Piano Instructors. Ms. Allen enjoys adjudicating piano events in the Twin Cities area. Ms. Allen has contributed to two articles published in the journal, Clavier Companion.